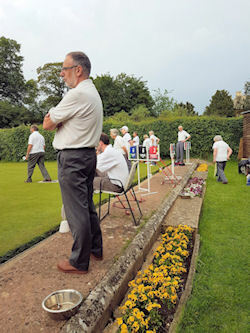 The Medbourne Bowls Club has been in existence since 1930. The home of the bowling club is the green which stands in front of what used to be the Horse and Trumpet Inn on Main Street. The club opens for the season's bowling in April. We are a friendly club of all ages, currently our youngest is 14 years and maturest early 90's. If you are interested or know of anyone who may be interested in playing, then why not come along and try out our sport. 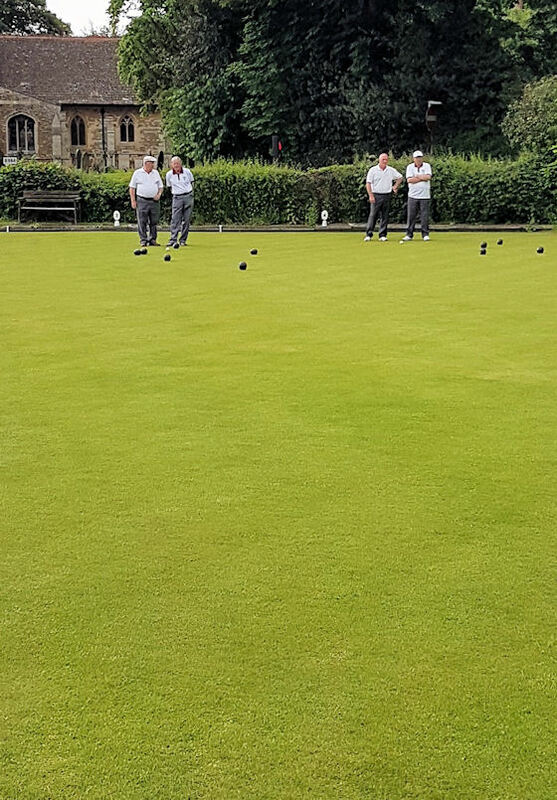 We have plenty of spare woods for people to borrow and our experienced bowlers are only more than happy to help and guide you. If you enjoy the outdoors and you want to meet new friends - be part of this friendly and welcoming club. Our friendly matches at home and on other greens are on Thursday evenings around 6.30 pm and Saturday afternoons. All you have to do is put your name down to play. Please note that everyone must wear flat soled shoes on the green. When playing in our friendly matches we offer tea/coffee and light bites for £3.00 along with a raffle for £1.00 held at the village's Sports Club. 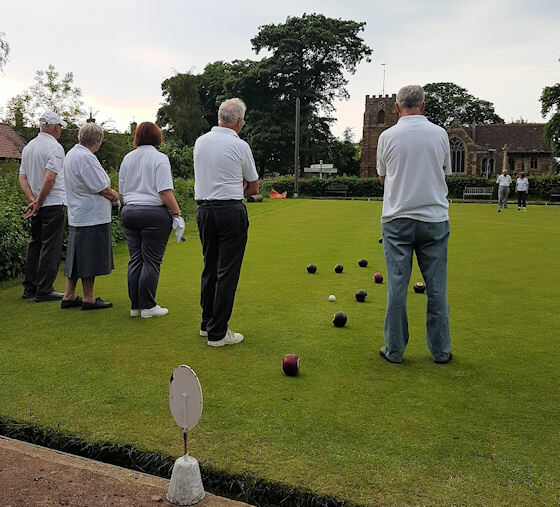 The Bowls Cub also has its own lottery for club members with proceeds from the teas, raffle and lottery going back to the club to help with the upkeep of the club and its unique green. If you wish to know more, feel free to contact us; Stella, Club Secretary - 07719 643987 or John, Chairman - 01858 431107.